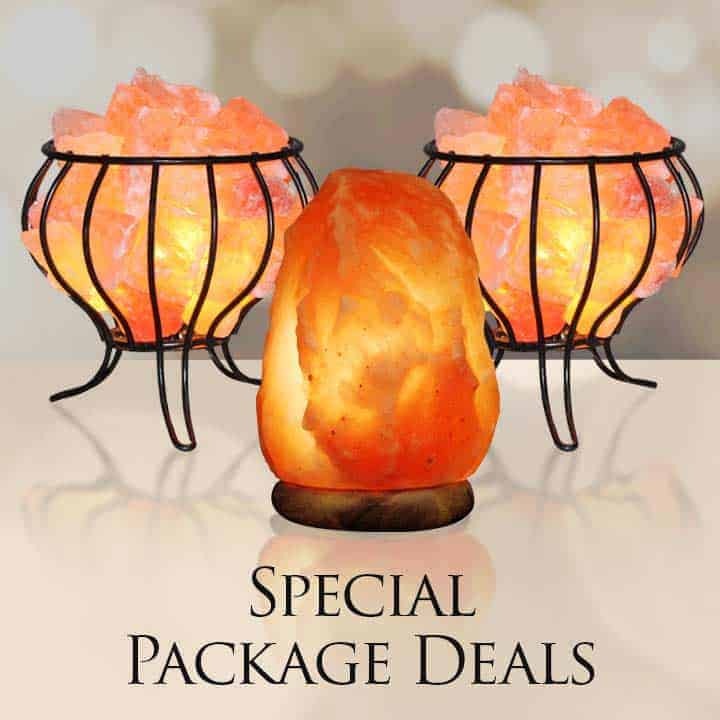 This is the Ultimate Packages for customers or business owners. 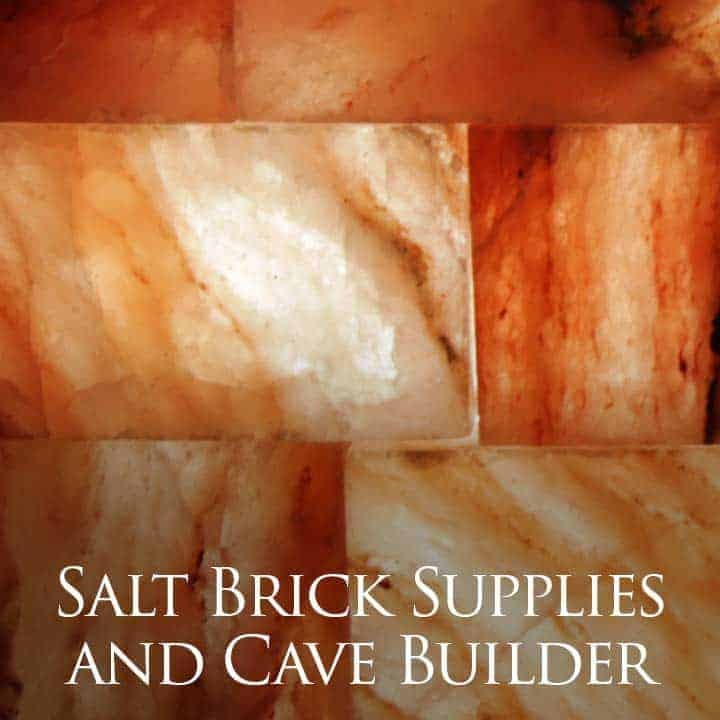 Everything you need to restock your shelves or begin your very own Himalayan Salt lamp Business! 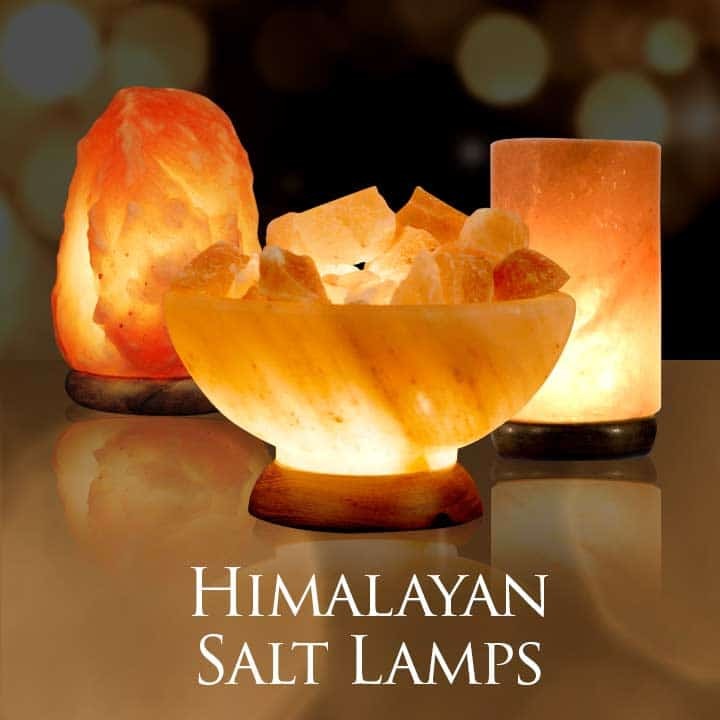 These products are made from the best quality Himalayan salt, and sell like mad. More people today are searching for items to enable them to lead healthier, fuller lives, and our products address this need. 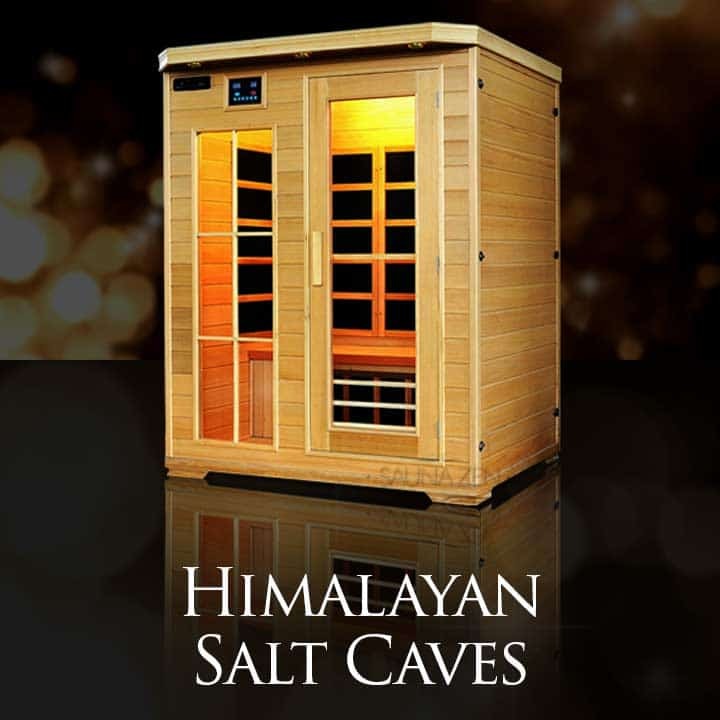 Everyone wants to breathe cleaner, fresher air, and find a way to alleviate their allergy symptoms. 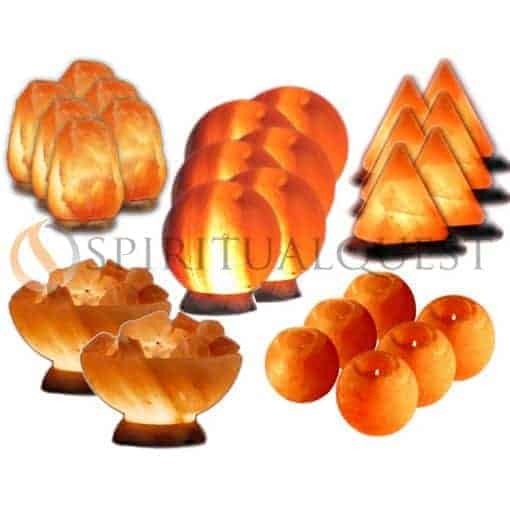 Give your customers what they want, Himalayan salt lamps, bowls, and accessories. Due to limited supplies, these insane prices won’t last long! Order Now!